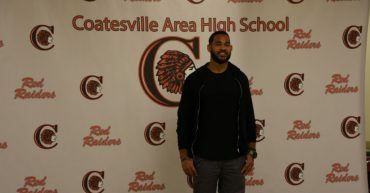 On May 4, 2017, students, teachers and administrators welcomed home NFL player and Quarterback of Life Derrick Morgan. 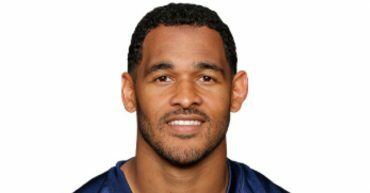 The Beating the Odds Foundation would like to thank Derrick Morgan, Co-founder of Huddle Ventures, for his generous donation! 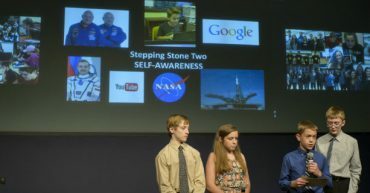 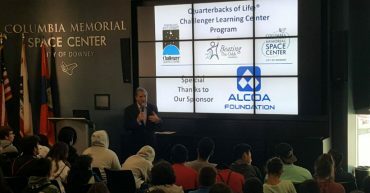 On October 4, 2016, a STEM initiative kick-off event was held at the Columbia Memorial Space Center in Downey, CA, made possible by Alcoa Foundation. 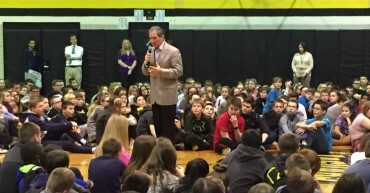 Rocco Scalzi visited the students of Pleasant Hills Middle School (Pleasant Hills, PA) to share with them the message and mission of the Beating the Odds Foundation. 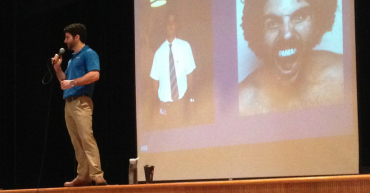 Beating the Odds Foundation presented a Quarterbacks of Life® assembly for eight hundred sixteen (816) 7th – 9th grade students of Hollidaysburg Area Jr. High School. 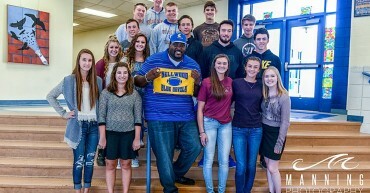 Beating the Odds Foundation presented a Quarterbacks of Life® assembly for three hundred seventy-six (376) 5th – 8th grade students of Bellwood-Antis Middle School. 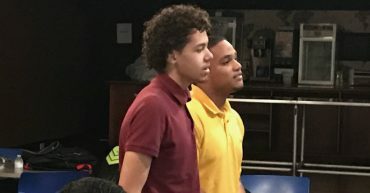 The Beating the Odds Foundation finished out the 2014-2015 school year with an inspirational Quarterbacks of Life assembly at Carmichaels Jr/Sr High School in Carmichaels, PA.